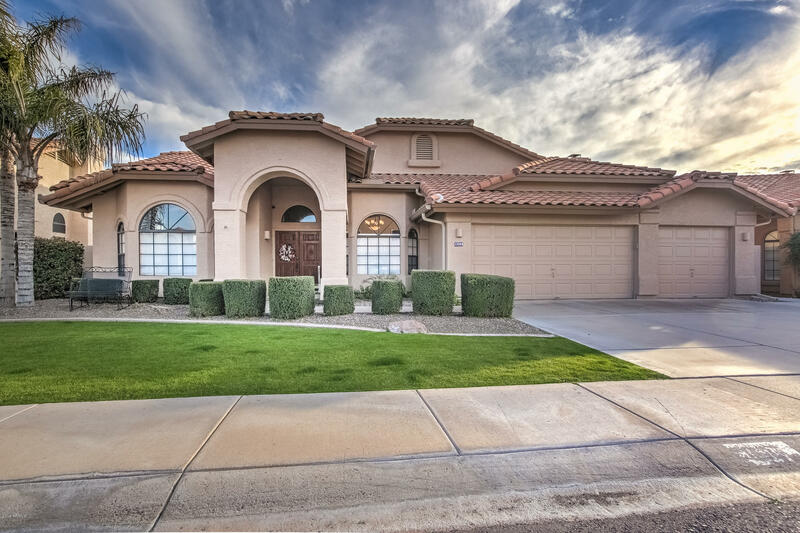 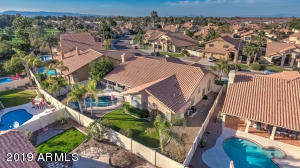 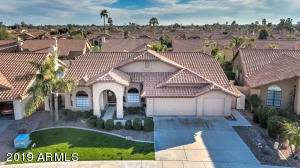 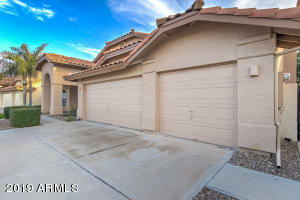 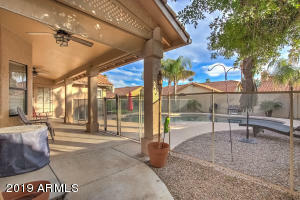 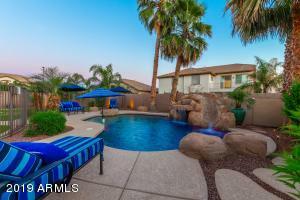 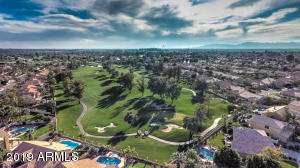 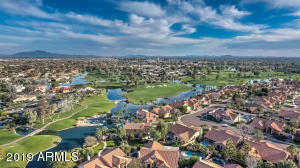 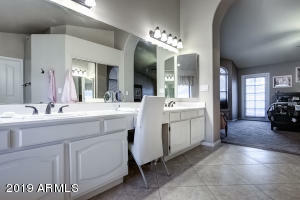 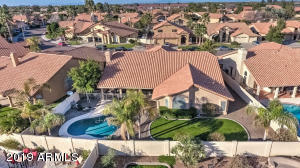 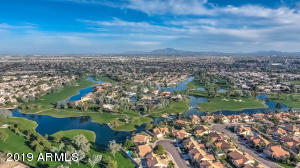 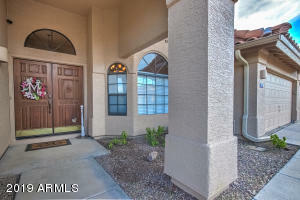 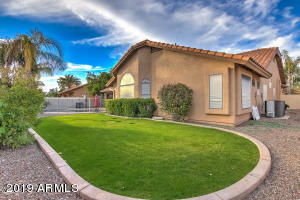 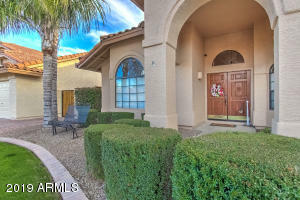 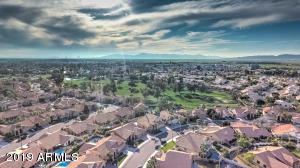 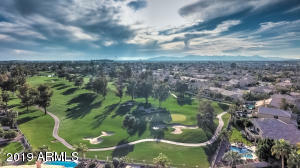 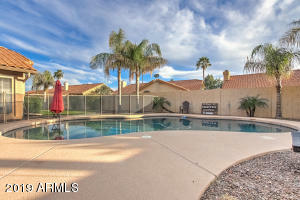 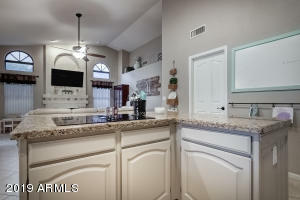 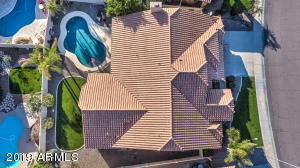 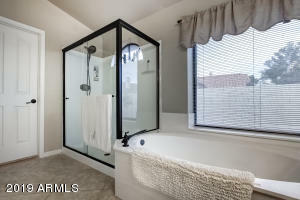 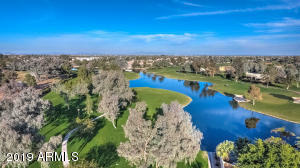 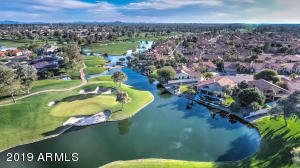 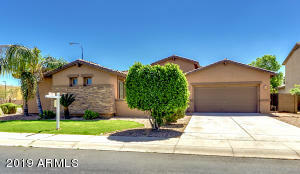 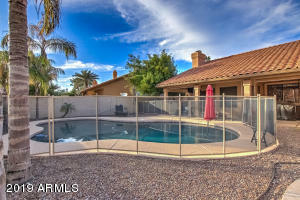 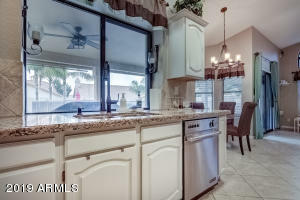 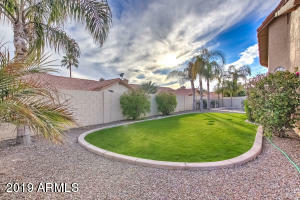 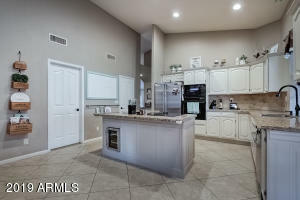 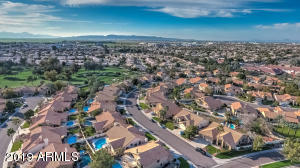 On the hunt for the perfect, single story, 3 bedroom home with a pool, in Chandler, among manicured green lawns, sprawling golf courses and lakes? 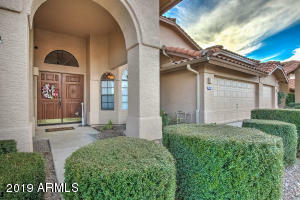 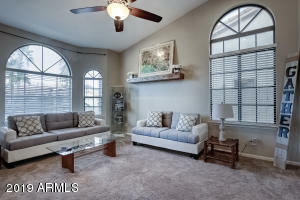 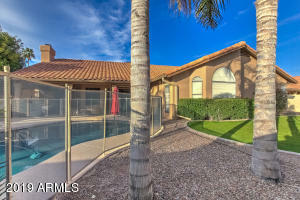 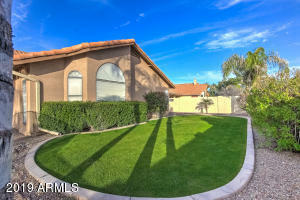 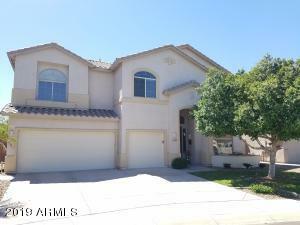 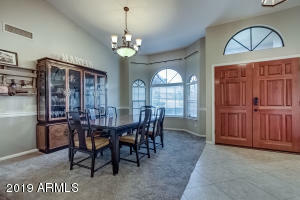 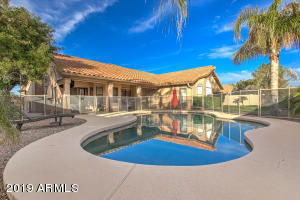 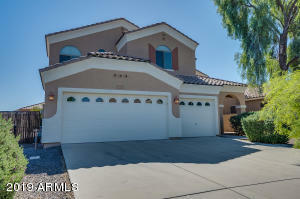 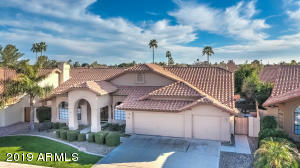 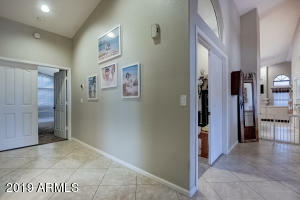 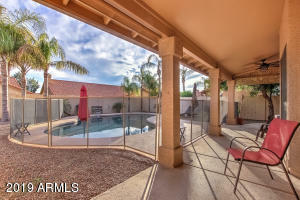 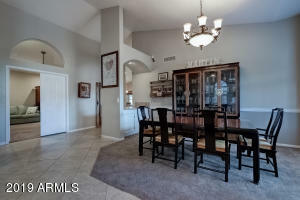 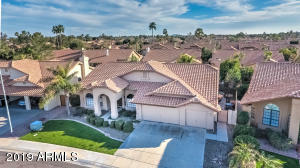 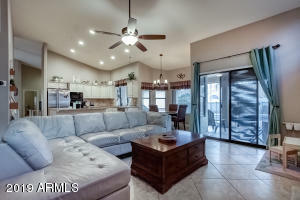 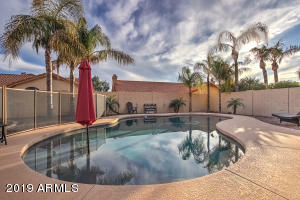 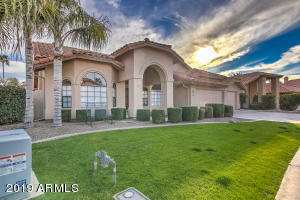 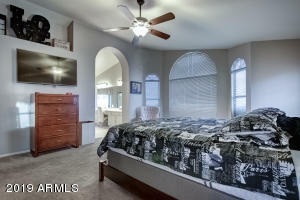 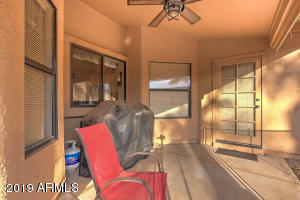 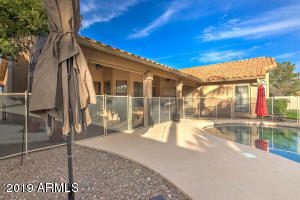 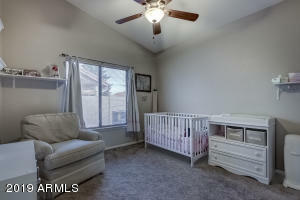 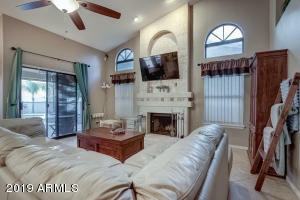 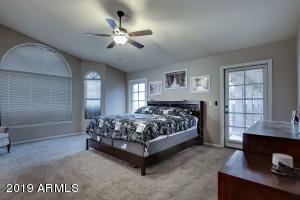 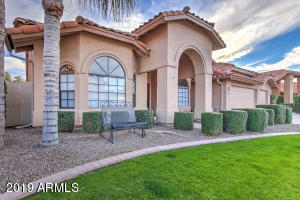 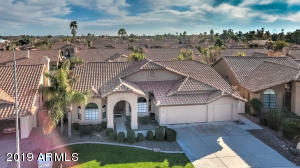 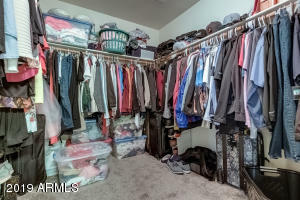 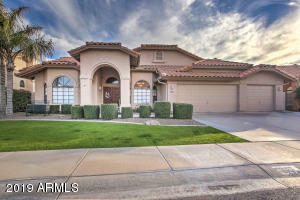 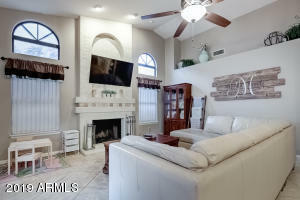 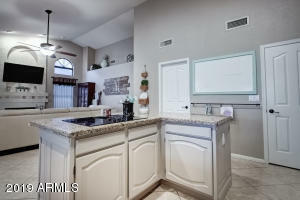 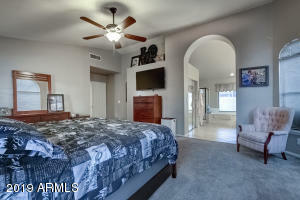 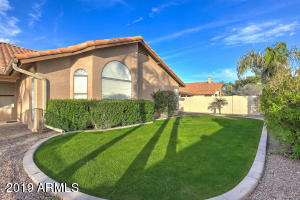 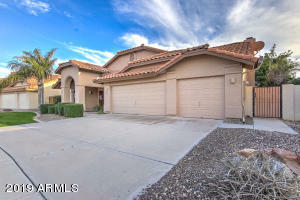 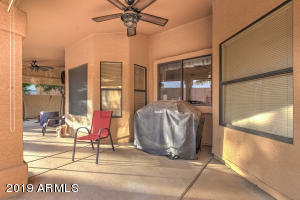 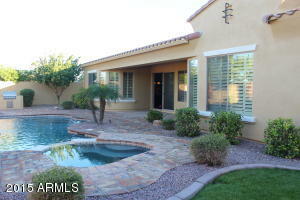 We have the perfect Ocotillo home for you! 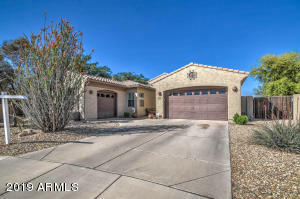 This home has loads of curb appeal with its green lawn, mature plantings and grand double-door entry. 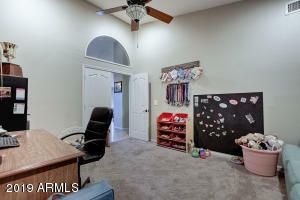 It also features a true 3 car garage. 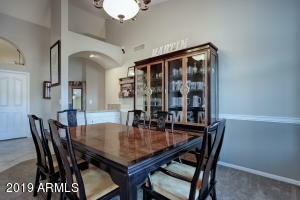 Just inside, you'll find a formal dining room, with a chair rail detail, and a formal living room. 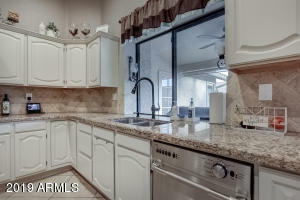 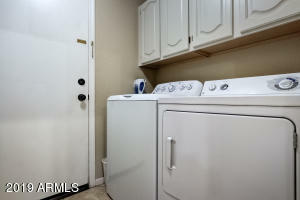 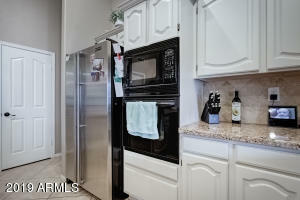 The kitchen has white cabinetry, topped with neutral granite and tile back splash. 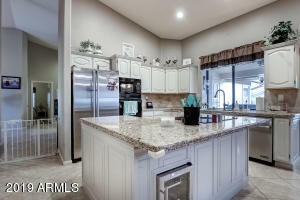 In the center island, there is a built in beverage refrigerator. 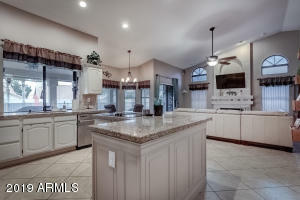 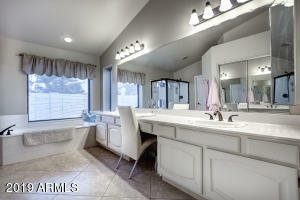 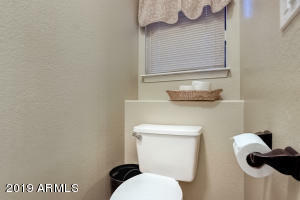 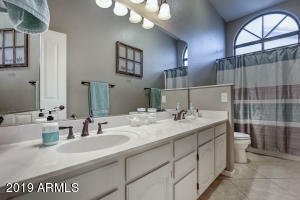 The kitchen sink, with large farmhouse style faucet, looks out to the stunning backyard with private pool. 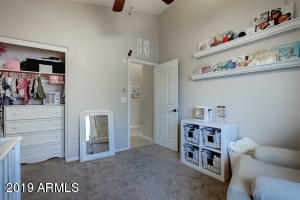 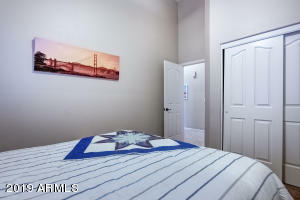 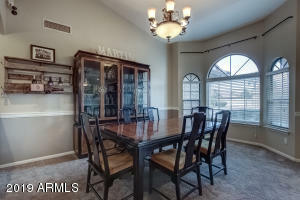 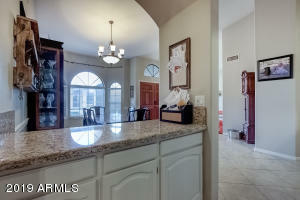 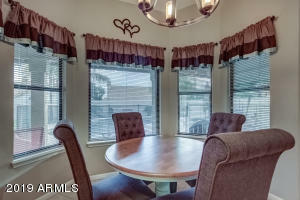 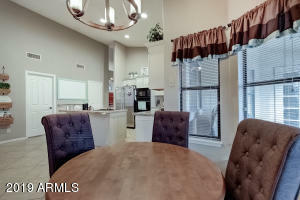 The breakfast nook is just off the kitchen and opens to the family room. 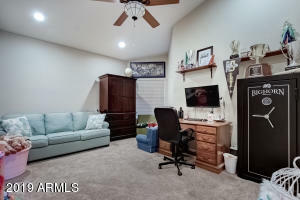 The family room has a cozy fireplace. 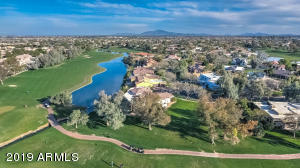 From Queen Creek, South on Alma School, West on Sandpiper ,North on Jacaranda, pass the school, South on Oleander ,West on Honeysuckle. 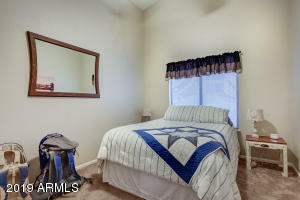 Home is on left side of street.